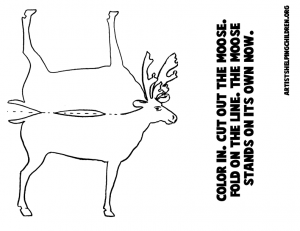 Today, we will show you how to make some stand up paper-figure animals. 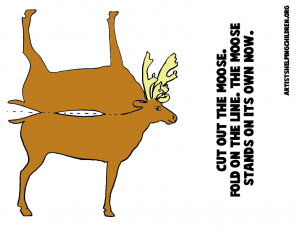 This one is a standing moose paper figure. 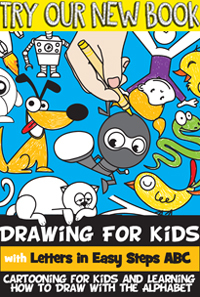 You can choose a black and white version to color in, or you can choose the one that is already colorized. Either way … have fun. 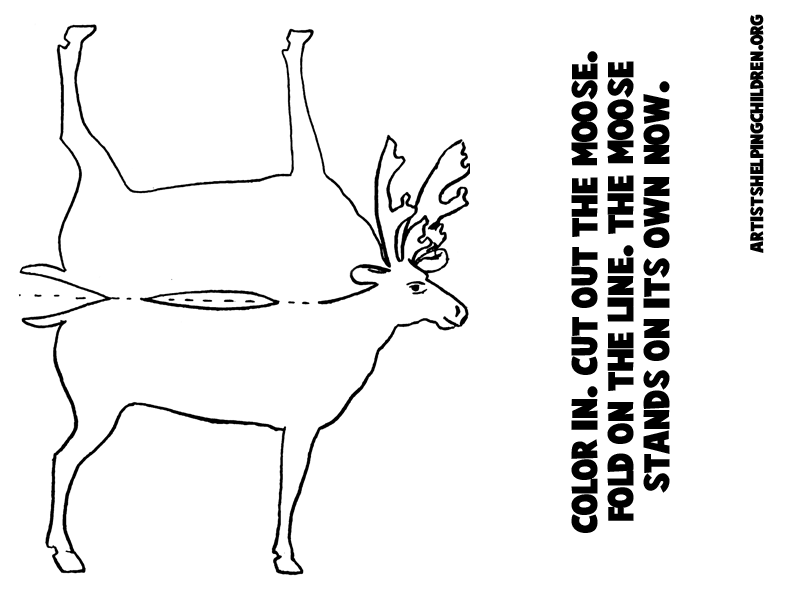 Today we will show you how to make paper moose that can stand up on their own. You can use them as models or to play with. 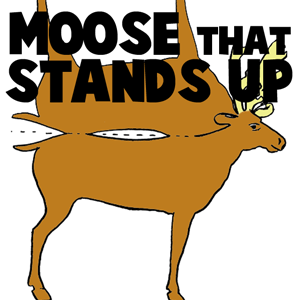 Click on the image below to open up a new page with the moose picture. You should then print that page out….cut it out…and then fold on the line. It is as easy as that.